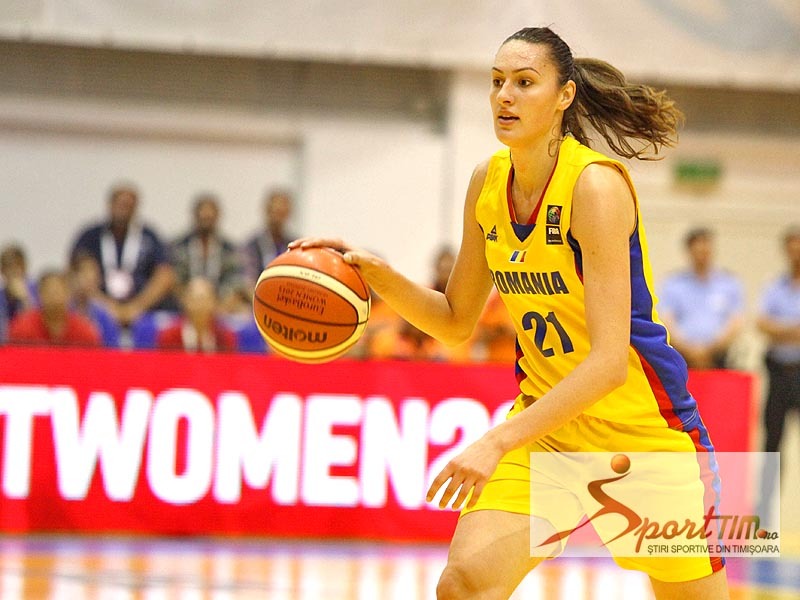 Adina Stoiedin is one of the top Romanian power forward/centers. She has registered tremendous progress in her last three seasons. She is a good defender, both on ball and off ball. Her offensive game has developed very well as she can either drive to the basket and finish with layups, hooks/baby hooks or rely on her very effective mid range shot. Adina is part of the Romanian Women National Senior Team. #14 red: Adina Stoiedin (Spirou Monceau Charleroi): game high 14 PCT (7/12 FG from the field), game high 14 rebounds (5 offensive) and also game high of 21 points of efficiency. Eurobasket 2017 Qualification, Group Stage. Romania 45 – 56 Turkey. Game played in 20.02.2016. 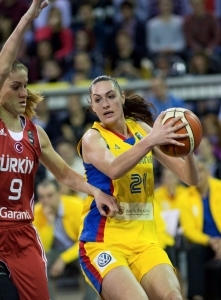 #10 yellow: Stoiedin Adina: 27 MIN; 9 points (3/7 2PCT; 3/4 FT); 5 REB; 1 STL; 2 BLK.